The biggest holiday of the year is just around the corner, so it seemed like it would be a great time to launch a fun challenge to help you stay focused through the craziness and channel some winter energy! 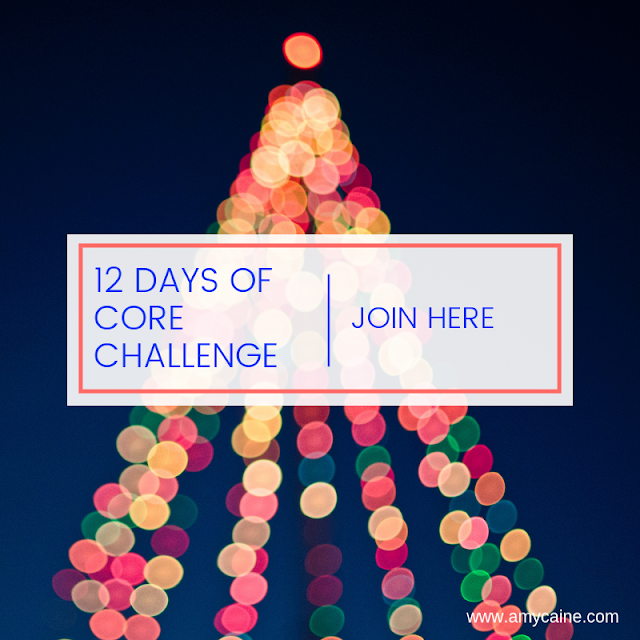 Are you ready for the 12 Days of Core Challenge? Get ready because it is time to build some fab abs with 12 days of exercises that will have you feeing strong and toned. I will be here cheering you along as you reach and CRUSH your goals. You are going to create a strong core that will help you reduce injury, improve your posture and generally make completing daily activities easier! Each day I will give you a daily core exercise (with video). The fun part is that just like the song, you will add on each day. You will complete the exercise for the day and then complete all of the previous days as well. I will be giving you serious ab inspiration throughout the challenge too. 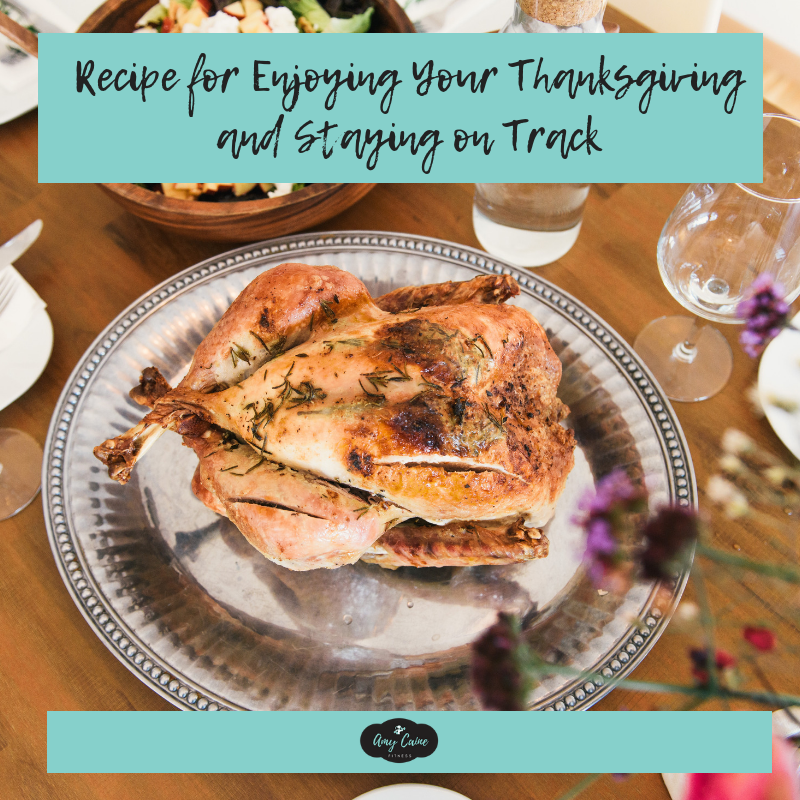 You will receive a FREE Macros to Muscles guide, intermittent fasting tips, fun holiday recipes and tips to avoid the Holiday 15! If you want to have yourself a Merry Little Fit-mas, then I've got you covered. My goal is to help you keep your head in the game and give you the accountability and motivation you need to avoid gaining any extra pounds during the holiday season! To join the 12 Days of Core Challenge, simply click here to join the private Facebook group and get ready because the fun begins on December 10! 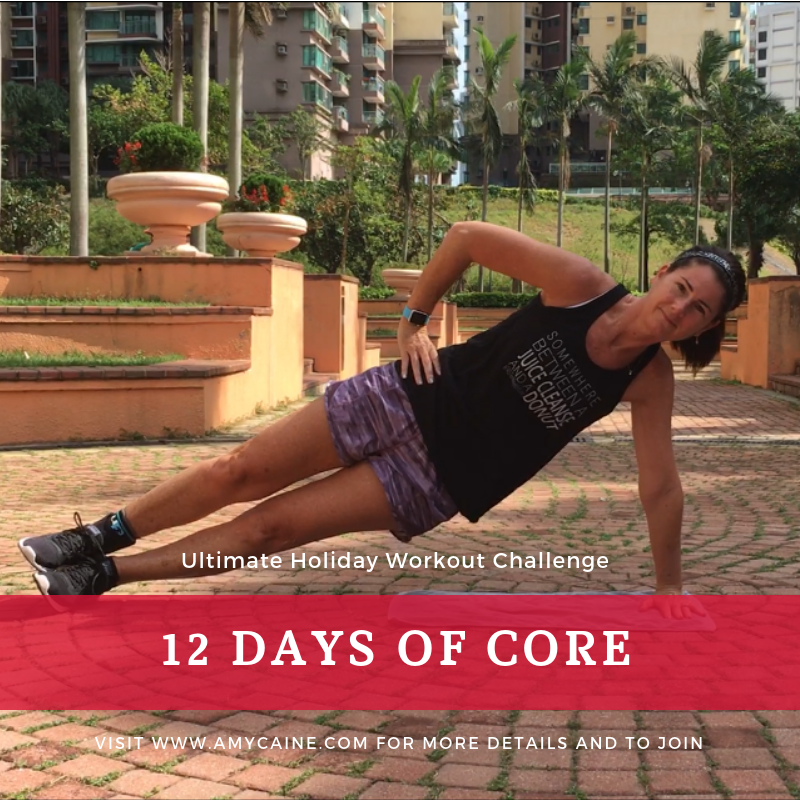 12 Days of Core Challenge? 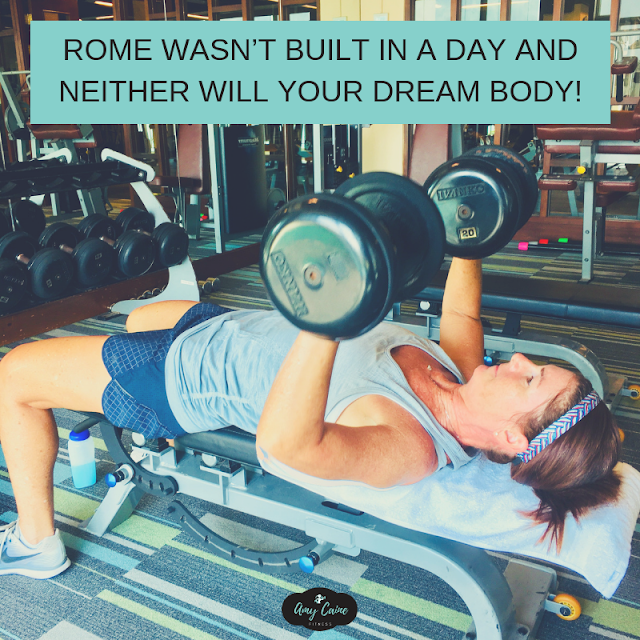 Rome wasn’t built in a day and neither will your dream body! It's low carb day and that means one of my favorite cardio workouts, but first I wanted to talk a little about motivation. Yesterday I shared a post on social media that said Rome wasn’t built in a day, but they worked on it every single day! That’s what I want you to remember when you are working toward your dream body. You have to work on it Every. Single. Day. I don’t mean you have to work out every single day, but you do have to make choices that will help you get to your goal every single day. In the FASTer Way to Fat Loss® we emphasize that you if you follow our plan, a combination of straightforward nutrition and effective workouts, you will burn fat FAST. You will see big changes in your body composition FAST. But it still takes time. Rome wasn’t built in a day and neither will your dream body after just one day of sticking to healthy choices. You have to start and then you have to be consistent. You have to eat whole foods every day. You have to move every day. You have to engage with others who have a similar goal every day! In other words, you have to work at it every single day until you reach your goal. They say it takes about 2 months to develop a new habit. 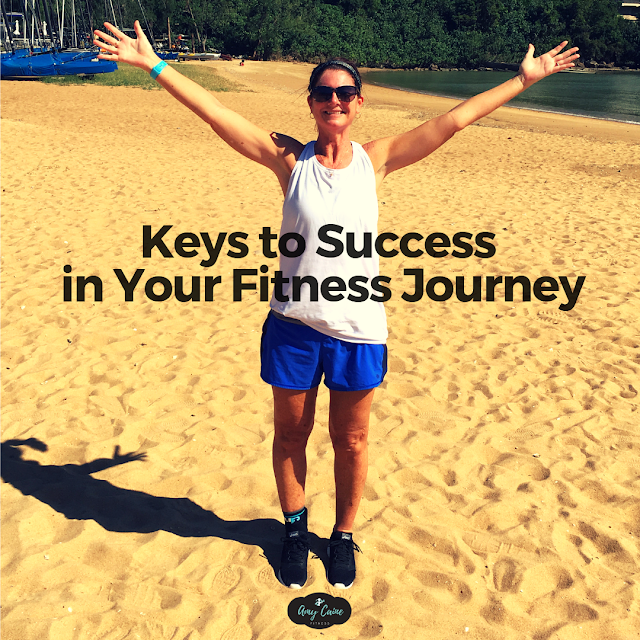 If you are consistent for 2 months, you can train your body to burn fat, you can remove all the junk from your body and you can build up the mental grit to make living a healthy lifestyle, like the FASTer Way to Fat Loss®, your new habit! I hope I’ve motivated you this morning to make healthy choices! Let me know if I have in the comments! My waitlist is open for my next round of FASTer Way to Fat Loss®. Click here for more info, including FREE guides you can download. 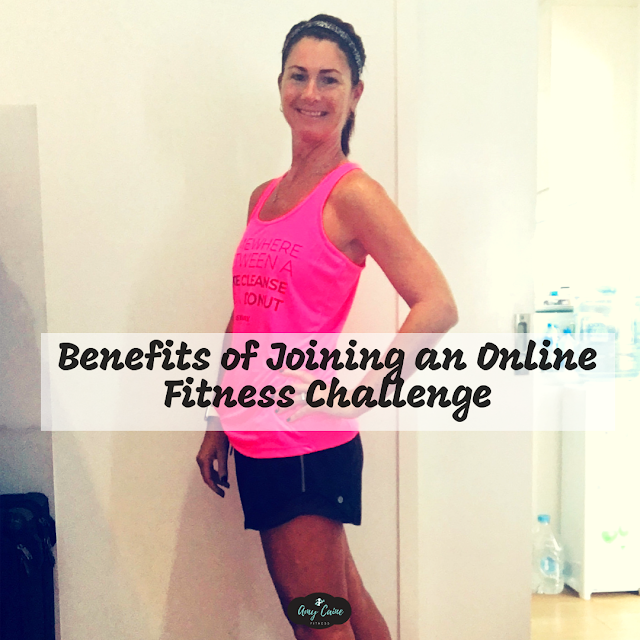 I thought I’d talk a little bit about how to prep for your workout to get the best experience. 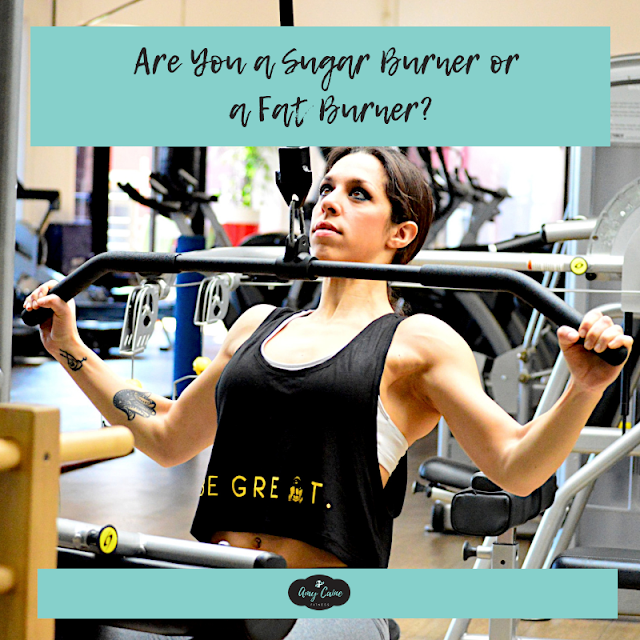 If you are doing a new workout program (like the FASTer Way to Fat Loss®) for the first time, trying to figure everything out in the beginning can feel like looking for a needle in a haystack. There can be a lot of moving parts and keeping track of it all takes some getting used to. Even if you have been working out on a regular basis, learning a new workout program takes some time. 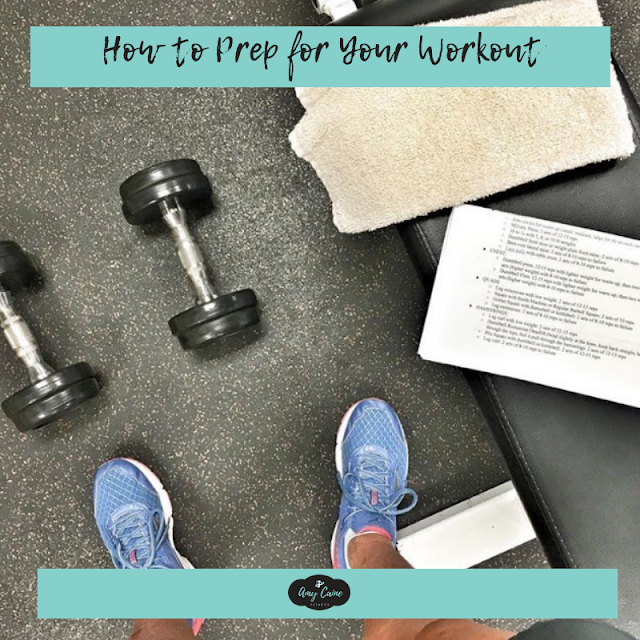 Here are a few things you can do to prep for your workout to make it go smoothly and so you can get the best experience. Save the workouts. In FASTer Way to Fat Loss® you receive access to a private portal where all of the workouts are loaded for you. You can print the workouts from your computer, screenshot the workout for each day of the week on your phone, or save the webpage for easy access in your browser. (this is what I do). You will need to look at the workout while you’re doing it, so choose the method that will work best for you. Try them all to see what that is if you need to. Look ahead. No matter which option you choose to save your workouts, once you do that LOOK AHEAD. First look at the whole week AHEAD of time. Read through the entire week of workouts to make sure you understand the directions. Second the day before, look at the workout for the next day. In the FASTer Way to Fat Loss®, we link to demo videos, look at those too! Look at everything you can. If you see something that is confusing or you don’t understand -> ask your coach ahead of time. In the FASTer Way to Fat Loss® this means posting your question in the daily thread. Make a plan. When will you work out? Where will you work out? What will you need for the workout, like equipment if you are doing at-home option? What will you want during your workout, like water, a sweat towel, a snack for after -> this is especially useful planning if you are working out at the gym on your lunch break or during your child’s soccer practice. If you do these things, your workouts will go more smoothly and you will have a better experience. But also remember that if life gets in the way, if the workout is NOT perfect, it’s ok! Remember that it is about progress, not perfection! I hope you found this information helpful. If you did I’d love for you to leave me a "fist bump" in the comments! 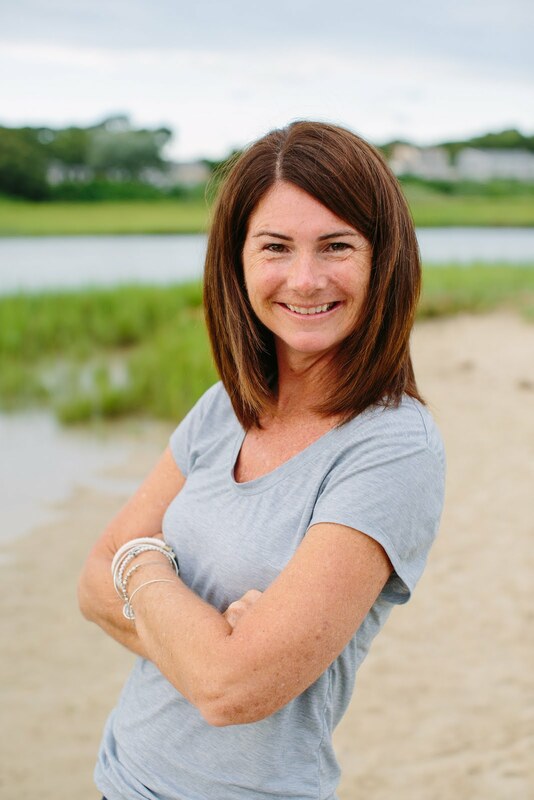 Registration has officially closed for my FASTer Way to Fat Loss® November round, but you can add your name to my waitlist and reserve your spot in my December round. 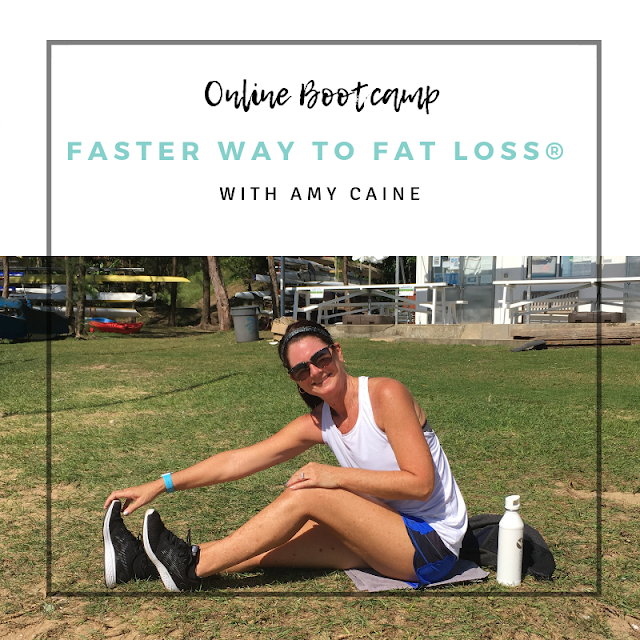 You can check out more information on my FASTer Way to Fat Loss® page including FREE guides that you can download and my own FASTer Way to Fat Loss® story. It’s an exciting day for me. I have clients finishing up their first round of FASTer Way to Fat Loss® and getting ready to send me their final results. I CANNOT wait to CELEBRATE their success! I also have a new group starting TOMORROW who are ready to THRIVE through the holidays and CRUSH their health and wellness goals. I do still have a few spots remaining -> so if you are thinking about joining I would jump on that registration right away and get your spot! 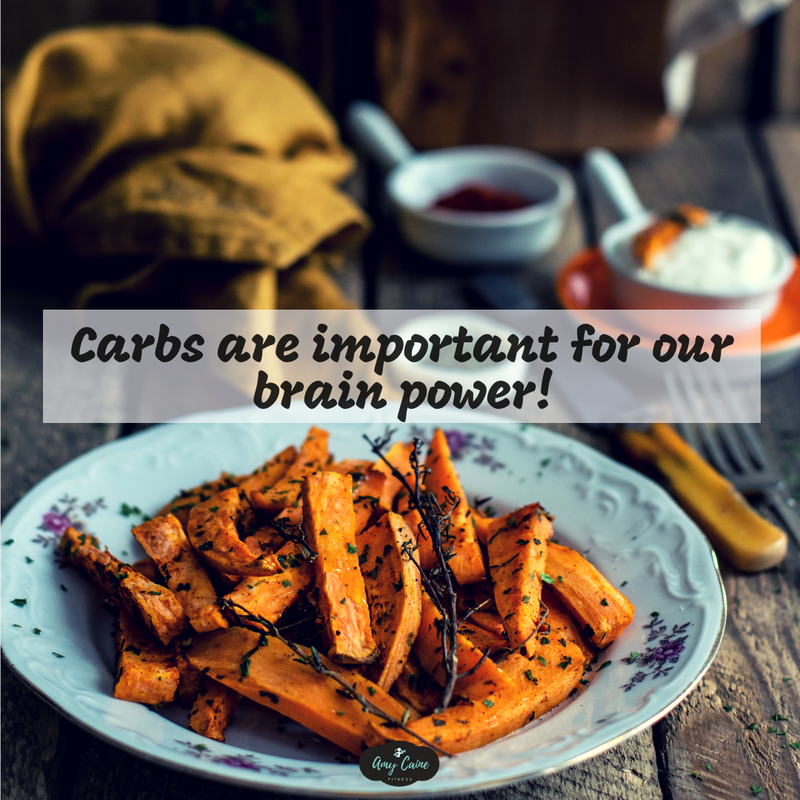 Today I want to talk a little about carb cycling (one of the strategies that we use in the FASTer Way to Fat Loss® program) and how to make meal planning easier if you are just getting started. 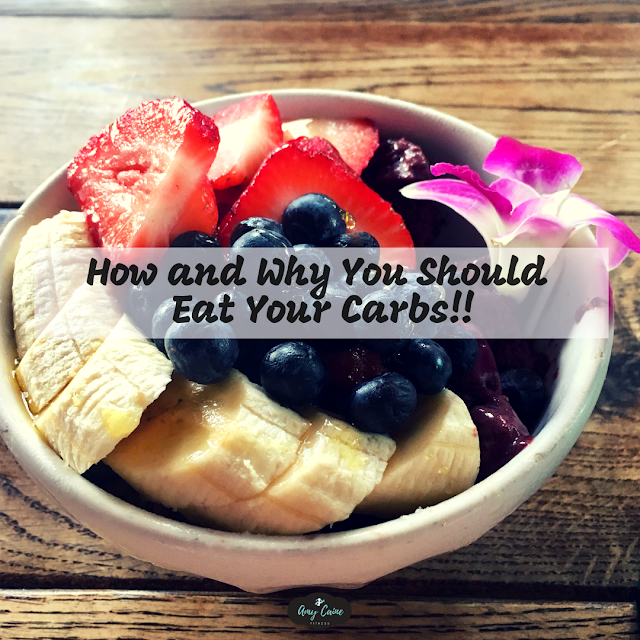 For those that are unfamiliar with carb cycling, it is simply an intentional variation of carbohydrate intake. Some days you’re eating fewer carbs and some days you’re eating more. 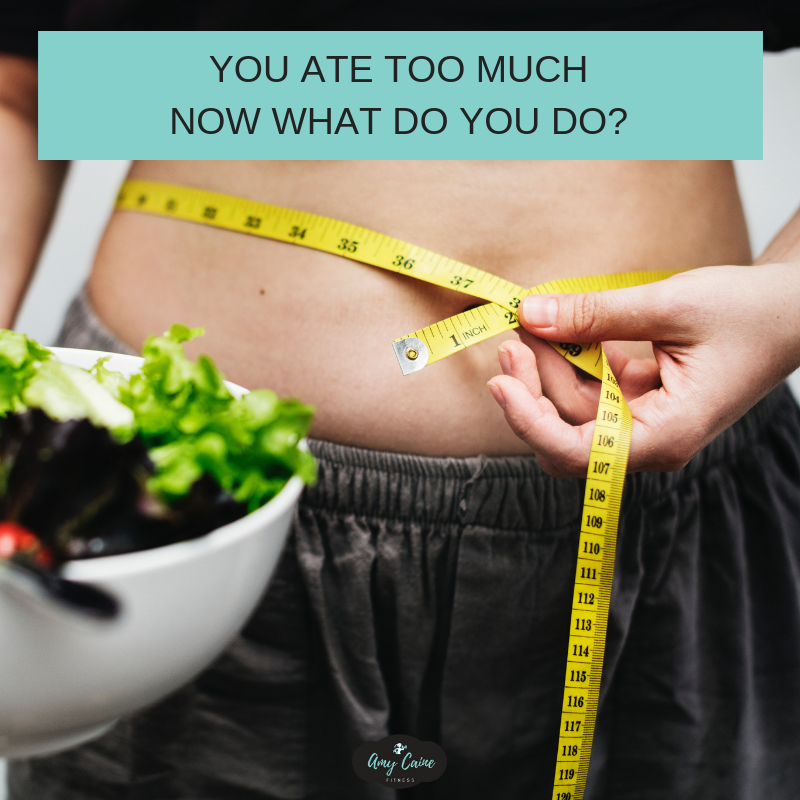 For anyone who is new to carb cycling, it can feel a little overwhelming when you start thinking about meal planning. But it doesn’t have to be. 1. Always plan your meal around lean protein and healthy veggies and fats. If you focus on these things, you won’t miss the carbs on low carb days and you can easily add them in on regular macro days when your carb intake is higher. you could add rice, a baked potato, quinoa. For breakfast your main meal could be bacon and eggs. Then on regular macro day you can add in the carbs with hash browns, toast, pancakes. For lunch your main could be turkey rollups and carrots. For higher carb days add the bread and some fruit. 2. 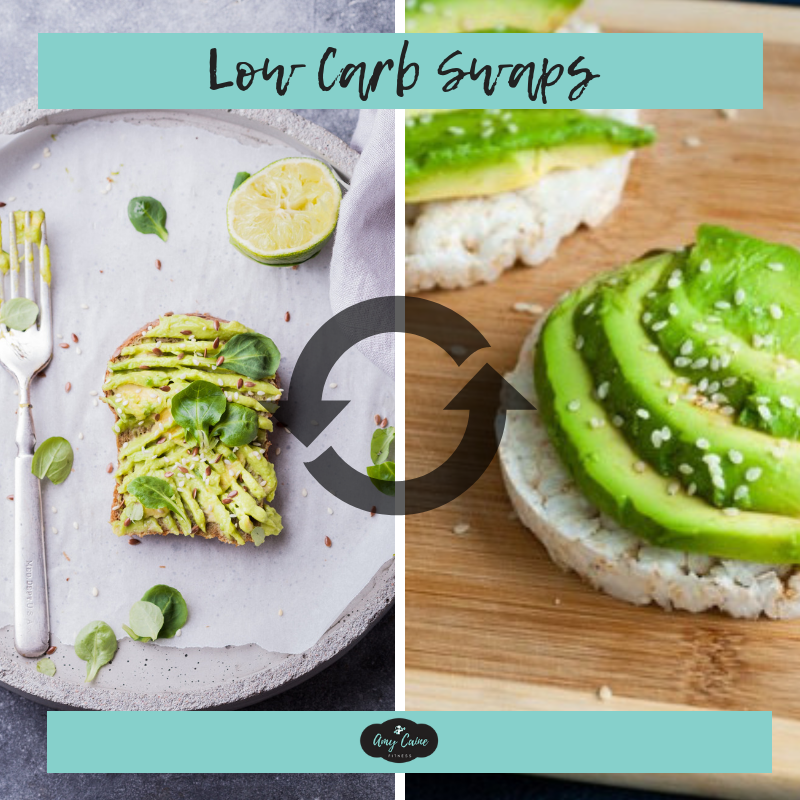 Take your favorite meals and do a low carb swap. This means that you are going to take away the high carb item and replace it with a low carb item. Instead of mashed potatoes, make mashed cauliflower – again you can do this yourself or find a pre-made option in the grocery. Spaghetti – everyone loves spaghetti. Make it low carb by replacing the pasta with zucchini noodles! 3. Make your family favorites but offer two simple options: high carb and low carb. On taco night, serve tortillas and hard shells along with lettuce cups. For sloppy joe sandwiches or burgers off the grill, serve buns and lettuce wraps. I hope you found this information helpful. I would love for you to let me know or if you have a question leave it in the comments! 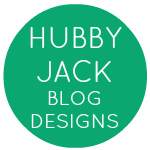 You can also check out my Pinterest board for low carb recipes ---> here. 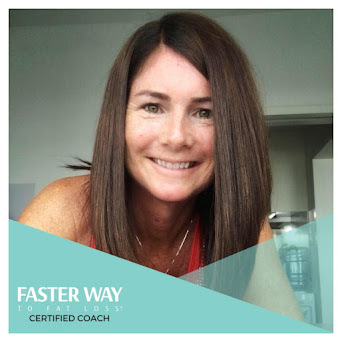 Learn more about carb cycling in my next round of FASTer Way to Fat Loss® and start your journey to a healthier you!